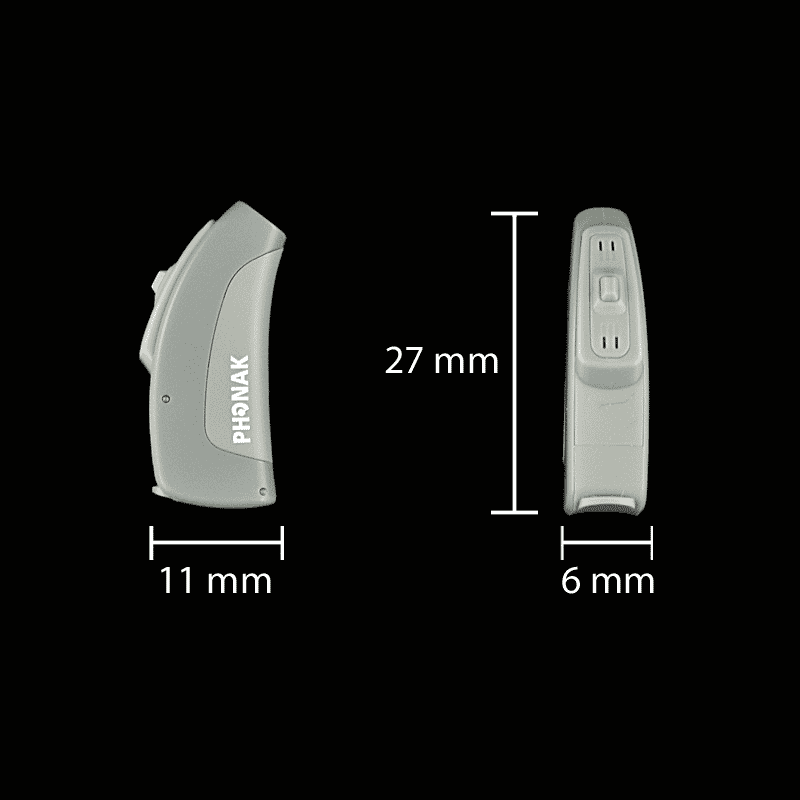 Phonak Solana, based on the new Spice Generation platform, offers a complete product line including a wide range of custom products as well as micro BTE and traditional BTE, accommodating mild to profound hearing losses. All products include a benchmark new feature set. 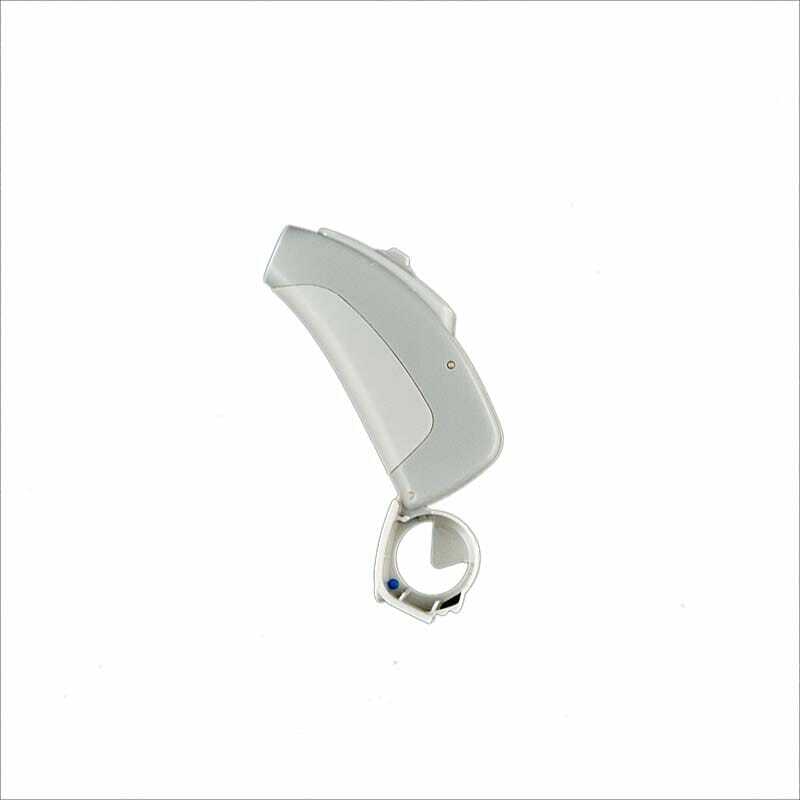 You may wish to consider Unitron Quantum 12 hearing aids. 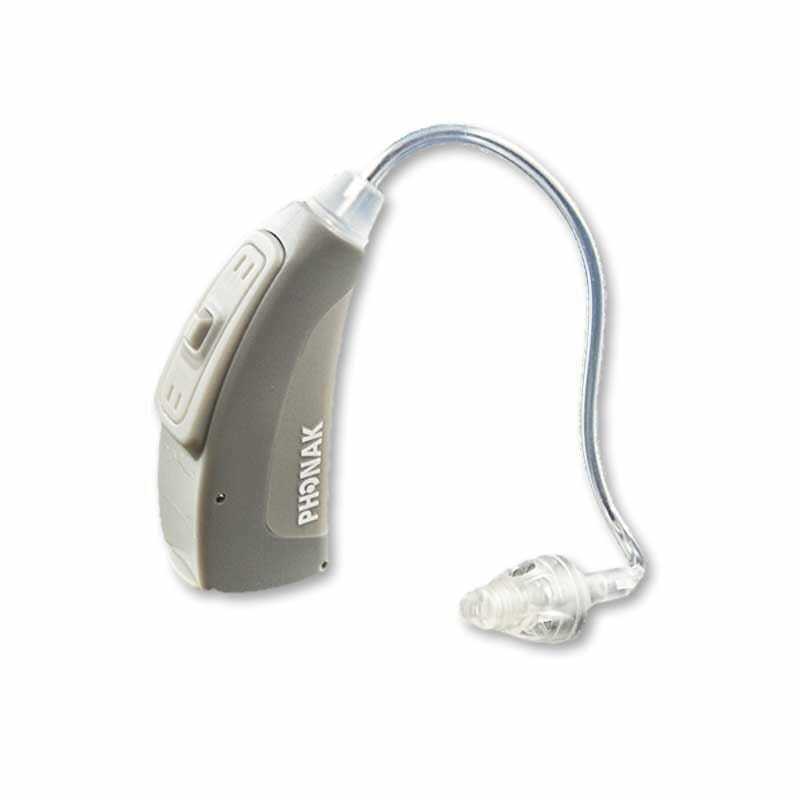 Unitron & Phonak are sister companies and use virtually identical technology. Click here for more details.